The most important regional beauty contest in Latin America will be held on November 4 in Sta. Cruz, Bolivia. 25 beauties will be vying for Reina Hispanoamericana 2017 pageant. Maria Camila Soleibe will crown her successor at the end of the event. 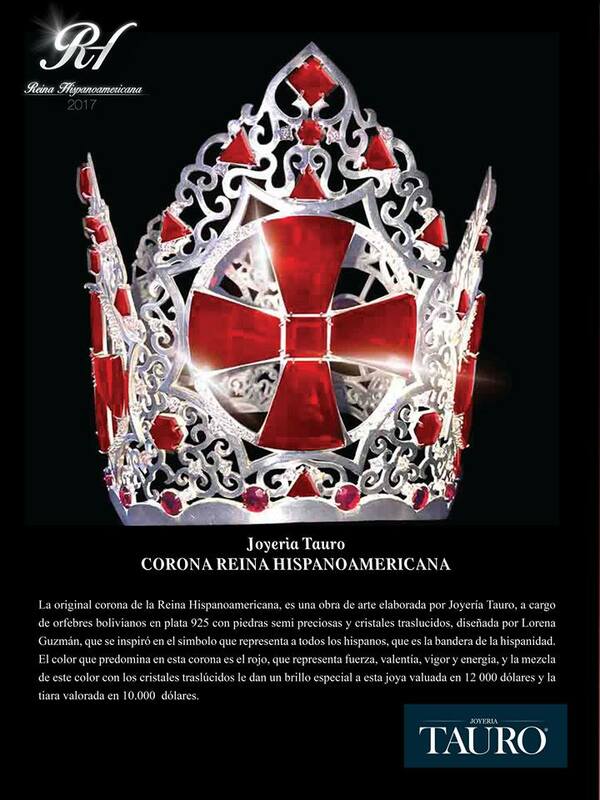 Link to the official live streaming of Reina Hispanoamericana 2017 Finals will be provided here once available. Tune in on this site for the live coverage and updates. More links will be added here on the actual pageant once links are available. Check out our blow by blow updates on our facebook page.